Discover the world of Tory Burch. 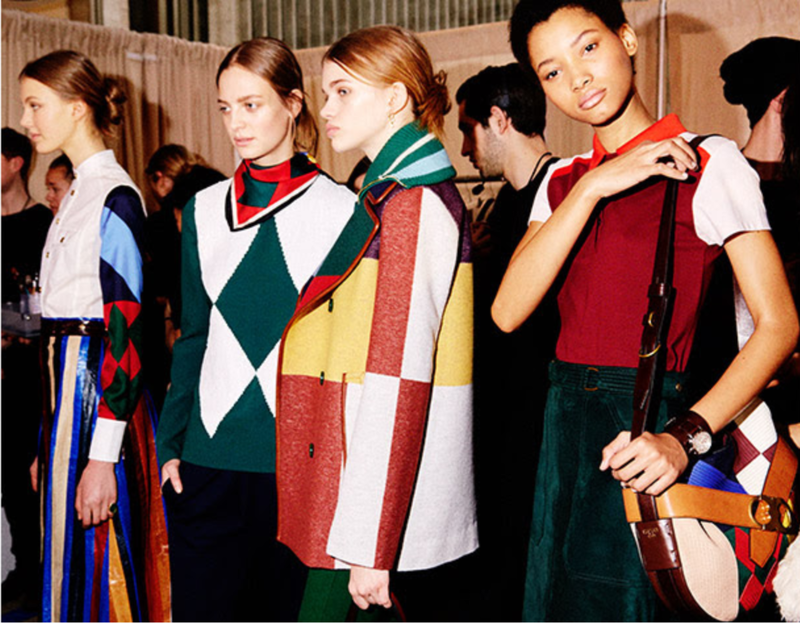 See the inspiration and behind the scenes of the Fall/Winter 2016 runway! And don't forget - they offer complimentary shipping and gift packaging!